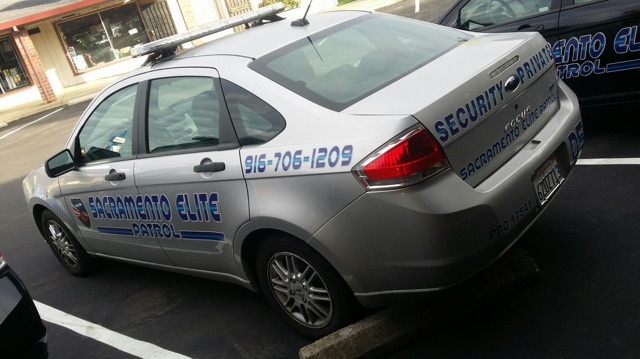 Mobile patrol units offer high visibility and presence to business as an added means of deterring social crimes, burglary and even arson. A mobile unit is not just a drive by unit; these security officers perform special functions such as locking and unlocking doors, physical inspection and monitoring. 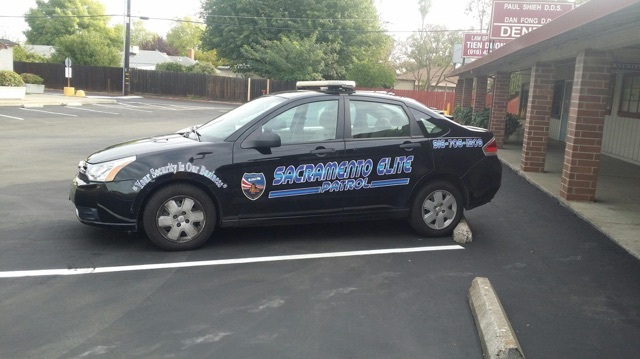 They are designed to be a tool of prevention that can also be used as a force to stop or prevent property crimes. 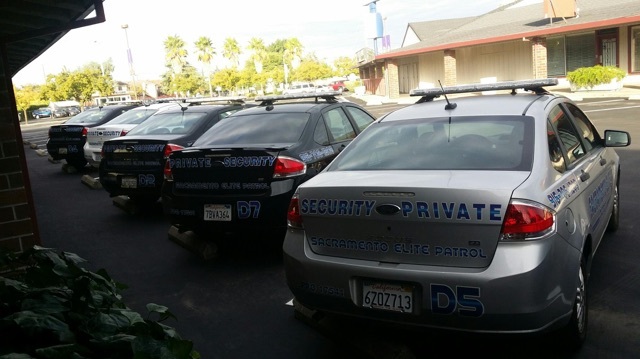 The mobile unit offers a cost-savings to businesses who need periodic, scheduled, or random security presence. Each patrol unit is equipped with security grade technology such as GPS and satellite reporting. These units are effective against graffiti, vandalism, drug dealing, burglary, and as a means of improving safety to the building. 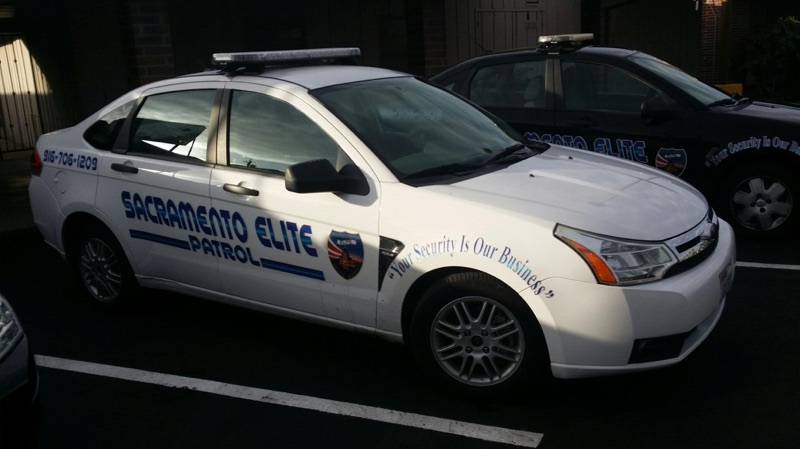 Sacramento Elite Patrol provides quality mobile patrol service in Sacramento, West Sacramento, Fairfield, Citrus Heights, Rancho Cordova, Roseville, Suisun City, Vacaville and Woodland.